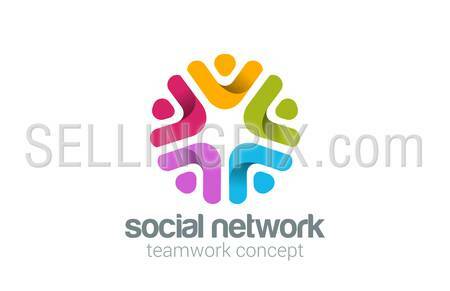 Social Team Network Logo design vector. 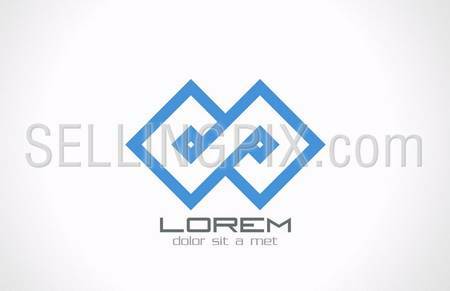 Teamwork logotype. Partnership, Community, Leadership concept. People holding hands icon. 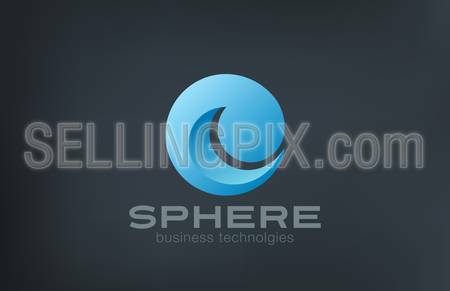 Business Technology Sphere Logo abstract vector design template. 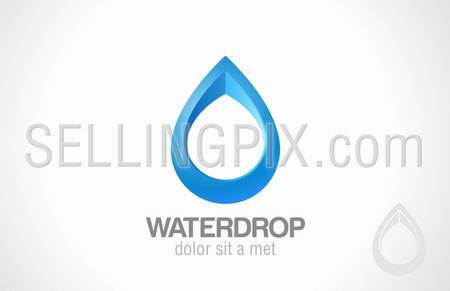 Water drop logotype. Wave circle icon. Editable. 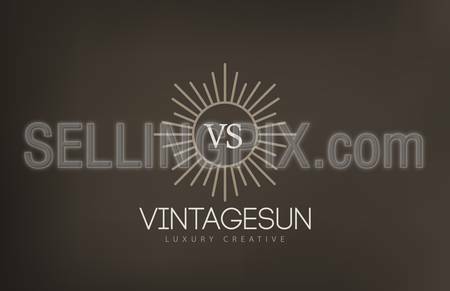 Vintage Sun Logo design vector template. Retro Circle with Rays Logotype concept icon. 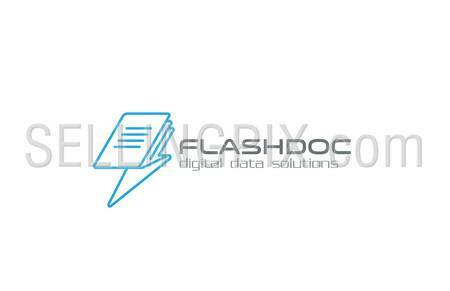 Digital Data, book, page, mail, message, file Logo abstract as flash symbol design vector template. 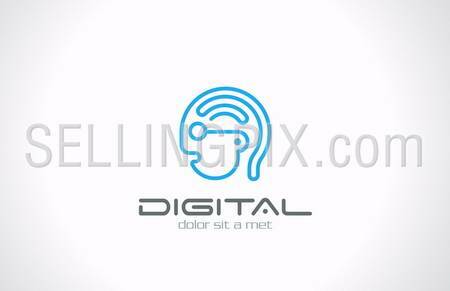 Speed download upload data Logotype creative concept icon. 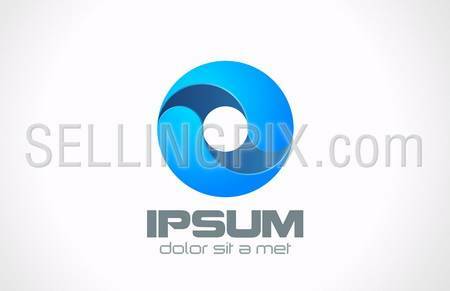 Sphere abstract infinite logo vector design template. Technology science icon concept. Cycle loop symbol.